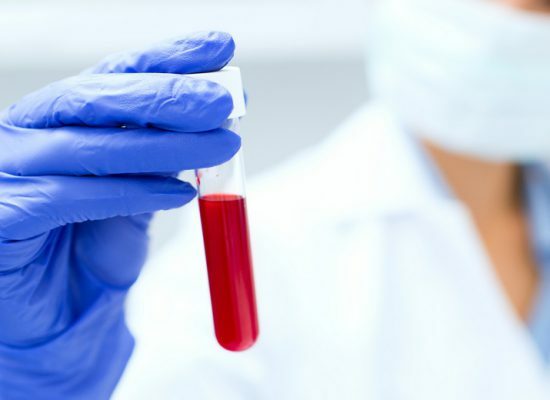 The Center for Regenerative Medicine and Stem Cell Therapy is a medical center of excellence for treatment with autologous stem cells taken from adipose tissue. The center was founded by Dr. Erich Rembeck and PD. Dr. Ralf Rothörl – internationally recognized with a wealth of experience and expertise. The Center for Regenerative Medicine and Stem Cell Therapy is specialized in therapy using stem cells for the treatment of diseases and disorders of the musculoskeletal system such as arthrosis, muscle and tendon injuries as well as wound healing disorders and for the purposes of regeneration and rejuvenation. Relieving discomfort and pain via the use of autologous resources is a dream that many people have. What is sometimes dismissed as a pipe dream has been defined in the field of modern medicine as an innovative field with immense therapeutic potential. This innovative field of biomedical science is also known as regenerative medicine. One aspect of regenerative medicine is therapy with stem cells. 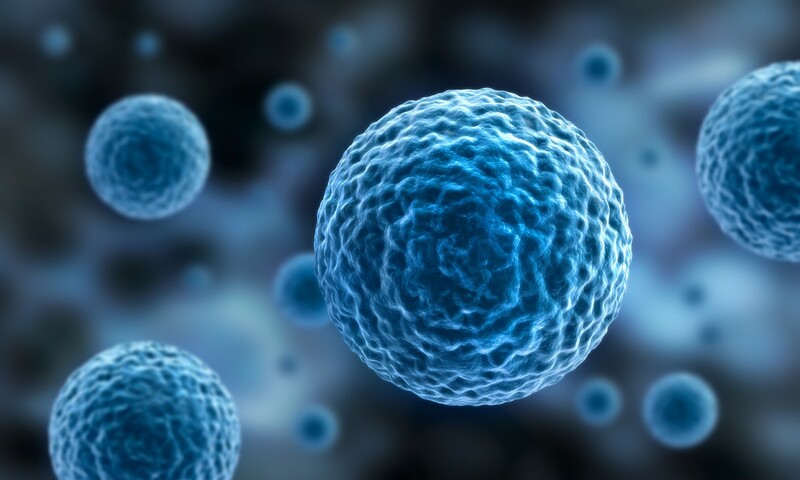 Scientific studies show that every type of body such as bones, cartilage, connective tissue, tendons, the heart, the nerves and other tissue types are regenerated through stem cells. This powerful resource for repairs can be easily extracted from autologous fat with the help of modern processing methods. The opportunities for use in modern medical care which arise are significant. The Center for Regenerative Medicine and Stem Cell Therapy utilizes therapy with stem cells taken from adipose tissue and thus offers patients new, previously unknown and unprecedented treatment options. More than 10 years of fundamental research show that stem cells in adipose tissue are more prevalent than stem cells found in bone marrow. After intensive research and numerous scientific studies, this discovery has led to the development of today’s most modern form of therapy with stem cells taken from adipose tissue. 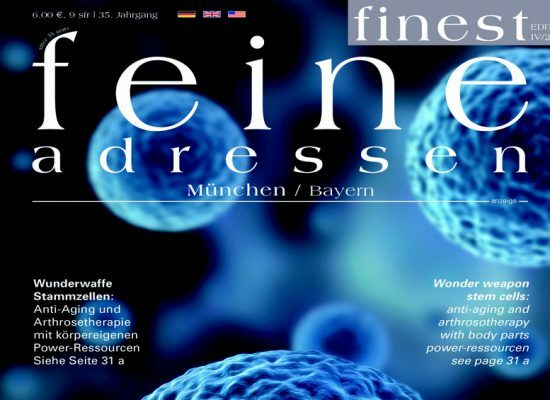 In Germany, treatment and therapy with stem cells taken from adipose tissue is still largely unknown and is only offered by a handful of reputable treatment centers. 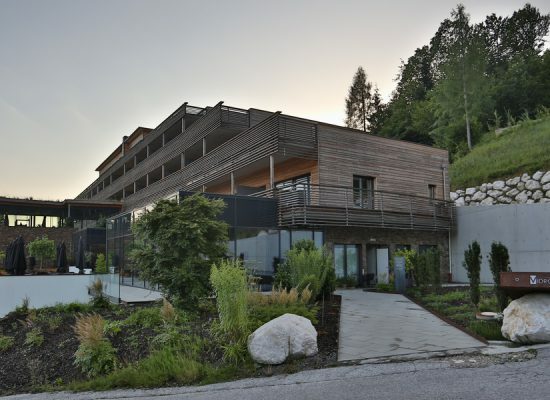 The Center for Regenerative Medicine and Stem Cell Therapy is one of the very few treatment centers with locations in Munich/Germany and Thiersee/Austria in which patients are treated with the highest standards in scientific expertise and clinical experience. Do you have further questions regarding stem cell therapy? PD Dr. med. Ralf Rothörl and Dr. med. Erich Rembeck, our specialists for regenerative medicine and stem cell therapy, will be happy to provide you with more information, individually and personally. Please make an appointment here. We look forward to seeing you!